As the saying goes, “you are what you eat”, so choose your food well, as this will provide the necessary building blocks for a healthy baby. 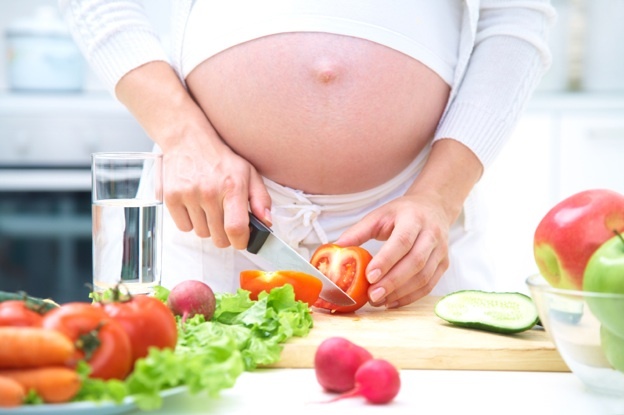 Proper nutrition will provide your body with the resources it requires during pregnancy. Proper nutrition is also essential for the healthy development of your baby. The Health Promotion Board and Senior Dietitians from KK Women’s and Children’s Hospital, Ms Lim Siew Choo and Ms Nehal Kamdar, offer advice on foods that are beneficial for mums-to-be during pregnancy, and those which should be consumed in moderation. Over the course of pregnancy, the mother’s total weight gain should be 11-15 kg (for women of normal weight before pregnancy), with an approximate gain of 0.45 kg per week from the second trimester onwards. Most of this weight is due to the baby, placenta and amniotic fluid, and approximately 3 kg is stored as fat in the mother in preparation for breastfeeding. Dieting during pregnancy is not advised as this will reduce the amount of nutrients available for the baby’s development. If you stay within recommended daily food intake guidelines, it should not take long to return to your pre-pregnancy weight after delivery. 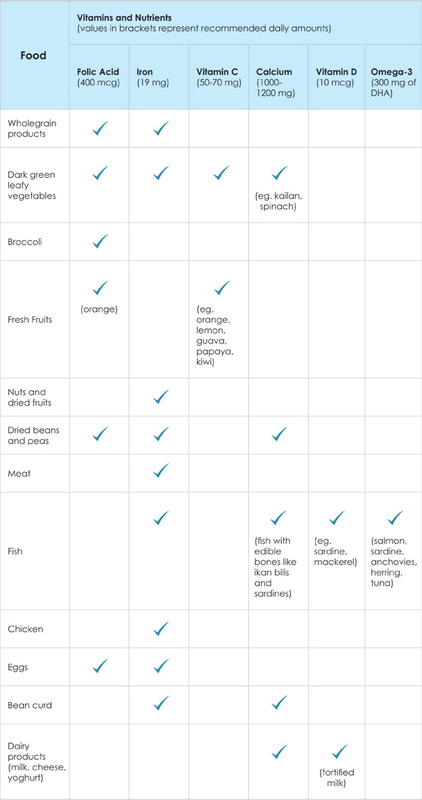 The table below summarises nutrients which are required for your baby’s development, as well as the foods that are rich in these nutrients. A description of each nutrient follows. Folic acid is required for cell growth and is often prescribed during the first trimester. 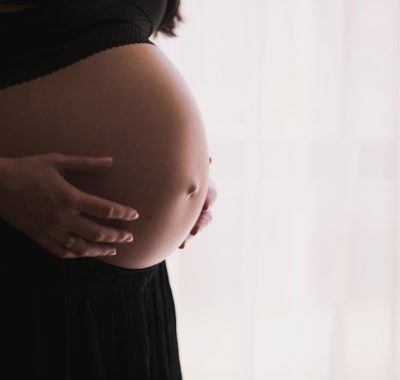 A deficiency in folic acid increases the chances of neural-tube defects such as spina bifida, where the spinal cord and nerves are exposed at the base of the baby’s spine. Iron is required for blood formation in both mother and baby, while Vitamin C aids iron absorption and boosts the body’s immune system. An increased iron intake is required to build up the iron stores in the baby for the first six months of life. Because the blood volume in a pregnant woman increases by up to 50%, iron deficiency can cause the mother to become anaemic and feel tired easily. As Vitamin C cannot be stored in the body, it has to be taken on a daily basis. Calcium is required to develop strong bones and teeth, as well as healthy nerves and heart muscles in the baby, while Vitamin D aids calcium absorption. Failure to take sufficient calcium during pregnancy may deplete the mother’s calcium stores. Vitamin D may be manufactured by the body just by having ten to 15 minutes of exposure to sunlight (although the noon-day sun should be avoided). Omega-3 fatty acids such as DHA (docosahexaenoic acid) is important for the development of the baby’s brain and nervous system while EPA (eicosapentaenoic acid) benefits the heart and the immune system. An increased intake of DHA and EPA also lowers the risk of pre-term labour and post-natal depression. 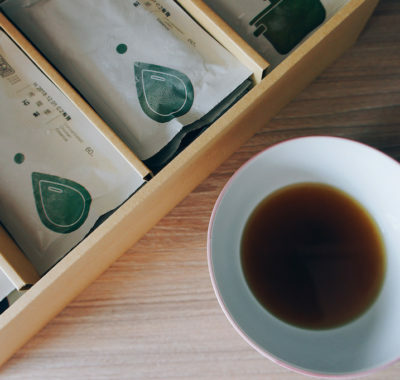 Studies have shown that high levels of caffeine in the mother may affect the development of the baby’s respiratory system and increase the risk of miscarriage. 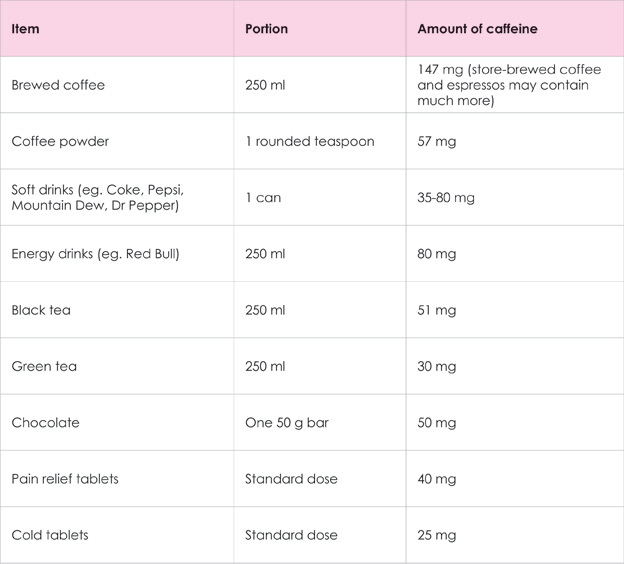 In addition, every 150 mg of caffeine consumed causes approximately 5 mg of calcium to be excreted from the body. While fish is an important source of Omega-3, Vitamin B and other nutrients, some large fishes contain high levels of mercury due to environmental pollution. Because mercury affects the development of the baby’s brain and nervous system, it is best to consume various fishes within the following recommended limits as recommended by American Pregnancy. Fortunately, some fishes which provide a good source of Omega-3 contain low amounts of mercury and are relatively safer to consume. However, mothers who are concerned about the mercury levels can seek their gynaecologists’ or dietitians’ recommendations for high quality purified fish oil supplements, in which the toxins have been removed.